Location: Old Arts Public Lecture Theatre, Professors Walk, University of Melbourne. We know that transforming the way cities use and generate energy alone has the potential to deliver 70% of the total emissions reductions needed to stay on track for the 2 degrees limit set under the Paris agreement. 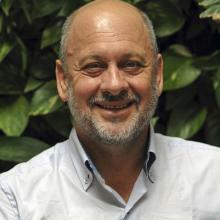 Tim Flannery, Professorial Fellow at the Melbourne Sustainable Society Institute, unpacked the climate impacts that our cities face and the inspiring solutions that are being ramped up around the world as cities step up to face these monumental environmental challenges. 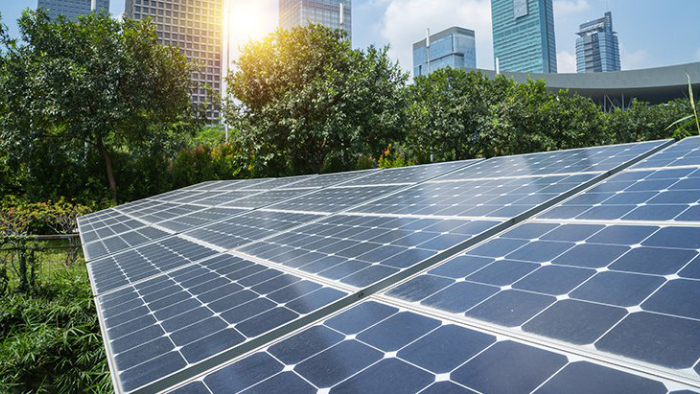 The former Australian of the year explores action being taken by cities, including the Climate Council's new cities program, as well as unpacking some of the surprising "third way technologies” being developed to drastically reduce emissions. He is currently a Professorial Fellow at the Melbourne Sustainable Society Institute, Chief Councillor of the Climate Council, and a well known presenter on ABC Radio, NPR and the BBC for more than a decade. He has also written and presented several series on the Documentary Channel including The Future Eaters (1998), Wild Australasia (2003), Islands in the Sky (1992) and Bushfire (1997). His books include Here on Earth (2010) and The Weather Makers (2005).